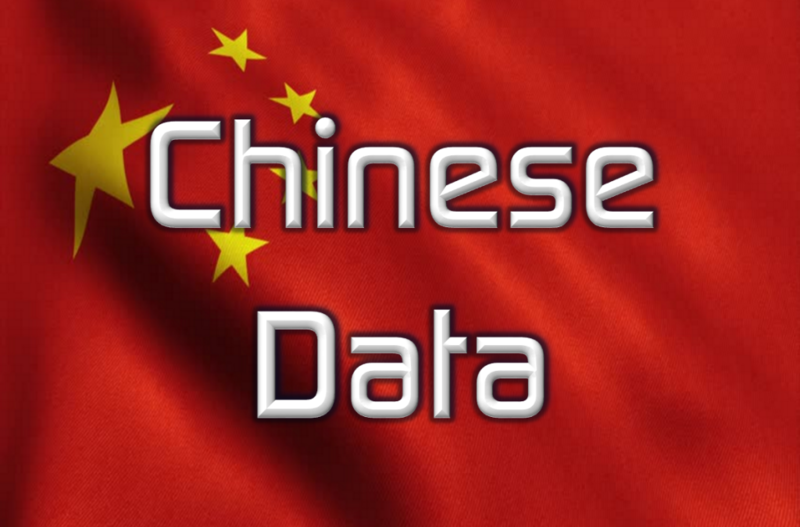 Chinese September 2018 data overview on 19.10.2018. Sept Unemployment rate 4.9% vs 5.0% prior. China National Bureau of Stats (NBS): Notes extremely complex, severe domestic and economic situations. A mixed set of data with the retail sales, fixed asset investments a touch up but the GDP and IP both confirming market expectations for the gradual slowdown. The market remains pretty quiet for now with USDCNH at 6.9415, AUDUSD 0.7100 and NZDUSD 0.6550. It’s not as bad as some may have feared but there’s nothing to cheer about. Chinese stock markets are in the red again today despite PBOC’s supportive comments saying stock valuations are low, not reflecting economic fundamentals and studying ways to boost lending to private firms. I don’t think this will be of a great help to support risk in current context.